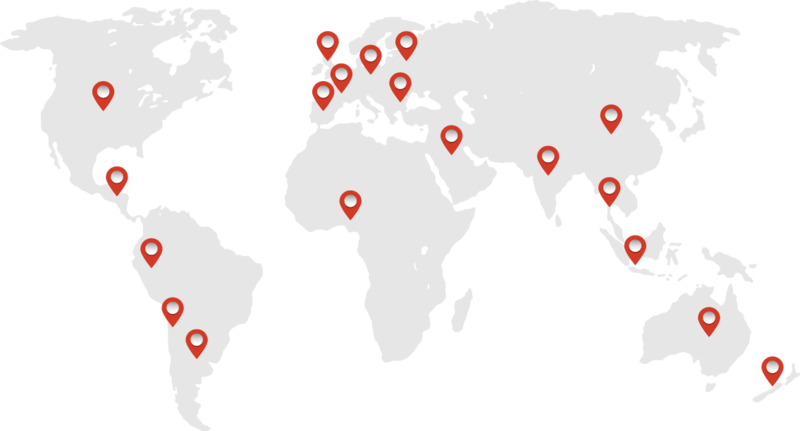 1st E-Commerce website in France ! 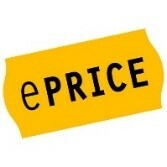 The No1 Marketplace for Everything Tech ! 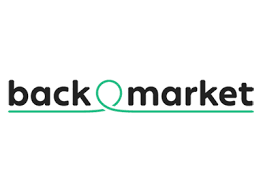 The No1 Marketplace in Russia! 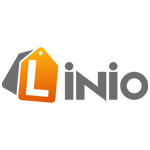 The leading marketplace & classified advertising platform in New Zealand. 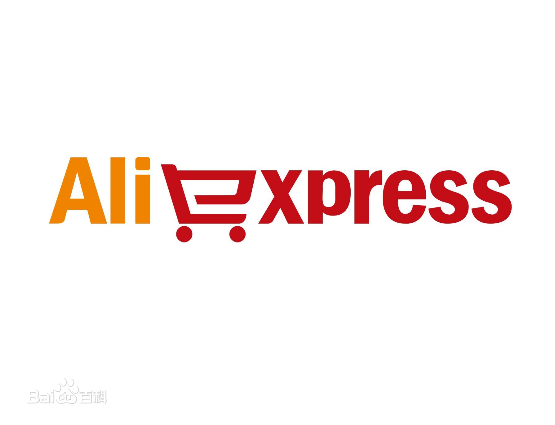 Aliexpress is the number 1 Marketplace in China, the third global online shopping platform. 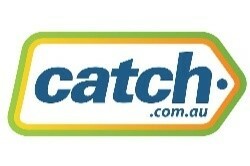 Largest online transaction platform in Australia.